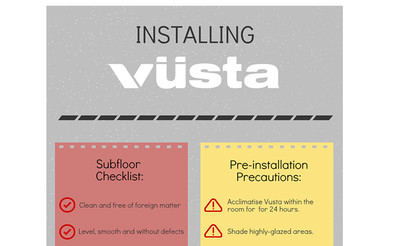 Learn how to install vusta vinyl flooring planks and tiles in this handy infographic that guides you through the precautions, adhesives and fitting methods. Capture timeless elegance with these tips for landing old-school Art Deco interior style. It's the perfect look if you love a little class and luxury in your home. 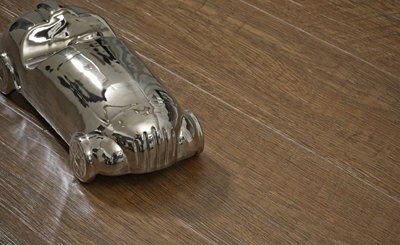 With vinyl flooring now more realistic than ever before, it provides the perfect practical alternative to real wood or stone. 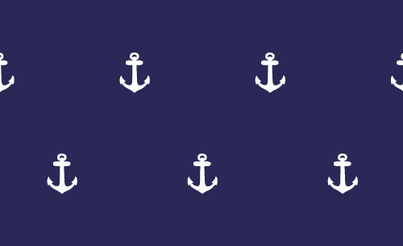 Learn about the many benefits. Are you a fan of Scandinavian-inspired, pop colour interiors with geometric themes? 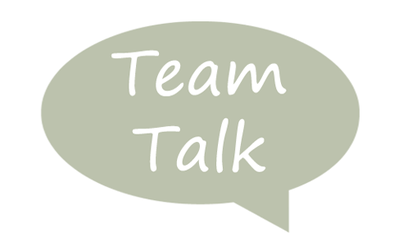 Learn why Hannah loves the contemporary look in this month's Team Talk. Learn how to perfect the raw and industrial-inspired interior look with these tips. 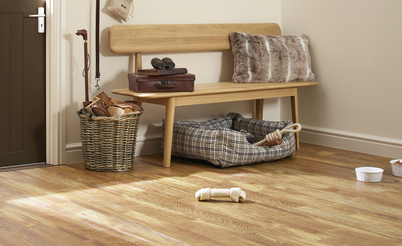 From furniture to accessories and of course the flooring, we've got it covered. Reinvent the classic country trend with these home design tips. 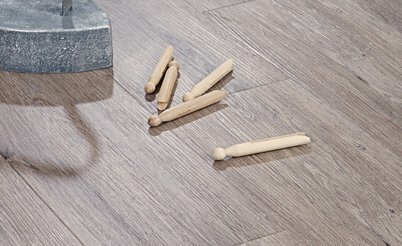 Work the theme into your wall colours, accessories and flooring to land the traditional look. 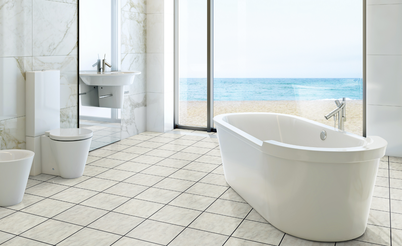 Discover why Vusta is a great choice for bathroom flooring and compare its benefits with other popular options including ceramic tiles, wood and carpet. 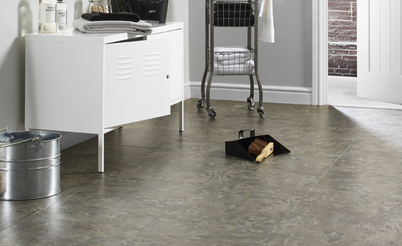 Grey Flooring is contemporary, on-trend and versatile. 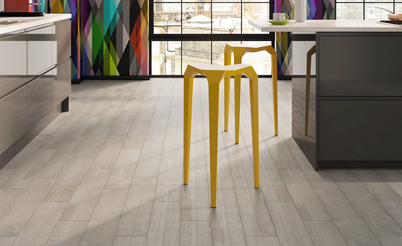 Learn how to work this flooring style in your modern or traditional interior with these tips.